The company says over 70% of YouTube watch time happens on mobile devices. 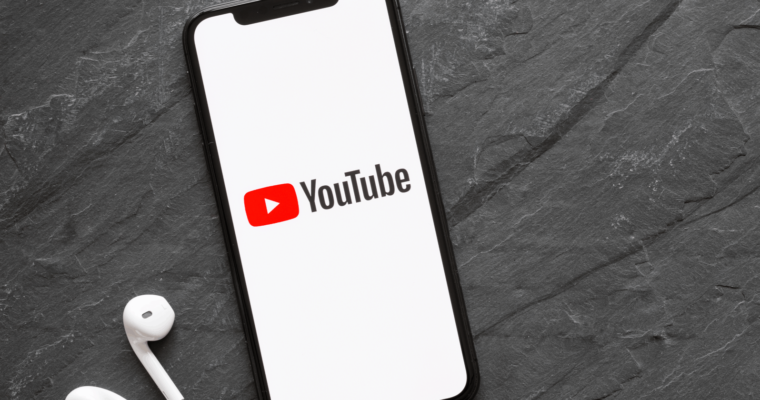 In an effort to provide a more seamless experience for mobile viewers, YouTube now has an advertising solution that’s tailored to fit vertical videos. YouTube updated its mobile video player to adapt to vertical videos last year. A vertical video will appear larger than a landscape video, covering 75% of the screen. If a user then clicks the fullscreen button, the video will cover 100% of the screen when the device is held in portrait mode. Vertical videos ads are designed to let advertisers better take advantage of the new screen dimensions offered by the adaptive player. 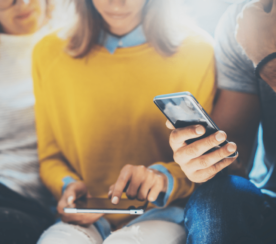 When it comes to vertical videos, YouTube advises advertisers to avoid core messaging in the top 10% and bottom 25% of the video. Those are the areas most frequently cropped. 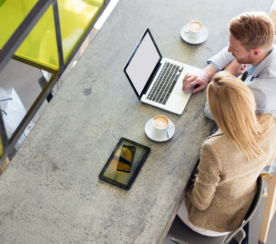 Going forward, if advertisers want video ads to appear optimally across different devices, it’s recommended to use different video ratios for video and Universal App campaigns. 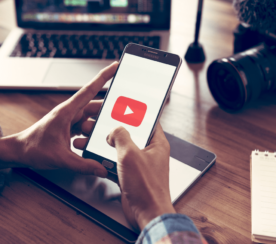 In testing, YouTube says vertical video ads helped a major brand achieve a 33% lift in brand awareness and nearly a 12% lift in consideration.